but more needs to be done, experts said. NEW YORK (CNNMoney.com) — The federal government’s plan to streamline modifications of troubled loans held by Fannie Mae and Freddie Mac won’t help the majority of people threatened with foreclosure, experts said. Under a plan unveiled Tuesday, homeowners whose loans are owned or backed by the mortgage finance companies and who are at least 90 days behind can enter a streamlined modification program. Their payments would be adjusted through lower interest rates or longer repayment terms that would total no more than 38% of their monthly household income. In some cases, payment on part of the loans’ principal may be deferred, though not reduced. The interest rate could be lowered to as little as 3% for five years. After that, it would increase by 1 percentage point a year until it hits either the market rate or the original interest rate, whichever is lower, officials said. Unlike previous federal efforts, participation by servicers is not voluntary. They will now work with eligible borrowers to reach more affordable mortgage payments, using the guidelines laid out Tuesday. Also, officials hope the new program, which could help more than 400,000 homeowners, will convince servicers who handle loans held by private investors to follow suit. While experts and some government officials called the plan a positive step forward, they said much more needs to be done to address the mortgage crisis. The program does not address the heart of the problem — troubled loans held by private investors. Though Fannie (FNM, Fortune 500) and Freddie (FRE, Fortune 500) own or guarantee 58% of all mortgages on single-family homes, these loans represent only 20% of serious delinquencies. The majority of the problem mortgages were bundled into securities, which were sold in pieces to investors. Problems in the mortgage market remain concentrated in the subprime sector, which are mainly held by investors who have resisted modifying the loan terms. To broaden existing foreclosure fixes, Bair supports using up to $50 billion of the $700 billion financial sector rescue plan to guarantee modified loans. This would give servicers an incentive to adjust the loan terms and could help up to 3 million homeowners, though the number is not firm. Meanwhile, the FDIC has already adopted a streamlined process to modify troubled loans owned or serviced by the failed IndyMac Bank, which the agency took over in mid-July. Some 3,500 borrowers have accepted the workouts, which also aim to keep payments at no more than 38% of gross income. Several major servicers — including Bank of America, JPMorgan Chase and Citigroup — have recently announced expansions of their foreclosure prevention efforts, which could aid nearly a million more borrowers. The programs will also seek to make payments more affordable by cutting interest rates or stretching out loan terms, but some homeowners can also get their mortgage principal reduced depending on their servicer and financial situation. Reducing principal is key to keeping some borrowers — especially those whose house values have fallen below their mortgage balances — in their homes, experts said. It makes both the loan more affordable and gives homeowners more incentive not to walk away. In announcing the plan, officials made a point of saying that borrowers must repay their current mortgage in full, just with more affordable monthly payments. However, to make payments affordable, servicers may choose to defer part of the payment — with no interest — until the end of the loan, officials said. For borrowers whose homes are worth less than their mortgages, servicers might defer the difference. Here’s how it would work: Let’s say a homeowner has a $200,000 mortgage on a house now worth $150,000. The servicer may defer payment on $50,000 of principal. If the home recovers its value and the borrower sells it, he or she would have to pay back the deferred amount at that time. If it doesn’t recover, the borrower would have to work out a deal with the servicer, likely a short sale, in which the bank forgives the difference between the sale price and the mortgage balance. If the borrower stays in the home, he or she would have to pay the deferred amount within 30 days of the last payment, likely 30 or 40 years from now. Homeowners could take out a new mortgage to cover that balloon payment. Officials hope that Fannie and Freddie’s influence in the mortgage market will prompt servicers working with private investors to use this streamlined procedure in their own modifications. Often, investors defer to the mortgage finance agencies to set the methodology. This entry was posted in luxury real estate, Luxury Resort Portfolio Lifestyle Guide - The Art Of Living Well, real estate, The Smiths on November 13, 2008 by Luxury Resort Portfolio. 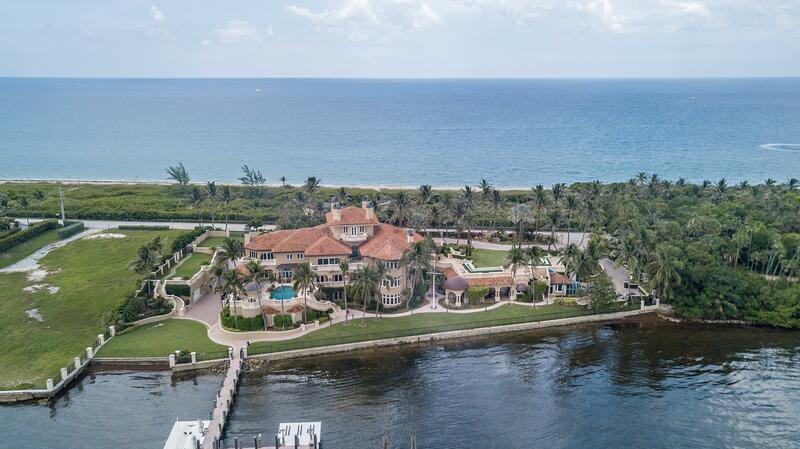 As the luxury real-estate market slows to a snail’s pace, real-estate brokers find themselves struggling to sell a growing number of “trophy homes” that are quietly gaining a new title: white elephants. The term hails from a legend that Siamese royalty gave albino elephants — revered but financially ruinous to maintain — to unpleasant courtiers. Today, the financial burden of carrying an overly big, overly unique manse is being shared by many wealthy owners, who are finding out the hard way that not everyone is willing to pay up for their vision of a dream home. Realtors concede a growing number of these pricey pachyderms are sitting unsold for months and selling at steep discounts, if at all. Some sellers are getting creative. On Thursday, the owners of Castlewood, a gothic castle in West Orange, N.J., hosted a live jousting competition to generate buzz among real-estate brokers. Designed in the 1850s, the 5,000-square-foot stone house is on two acres and features two towers, a staff apartment and a round bedchamber with a 28-foot-high domed ceiling. On the market for two years, the homeowners switched to a new agent, Sam Joseph of Re/Max Village Square and dropped the asking price to $2 million from $2.8 million, originally. Steven L. Good, head of Chicago-based real-estate auction firm Sheldon Good & Co., says the division of the company that specializes in selling homes that cost from $1.5 million up to $40 million has seen a sharp increase in offerings in the last year from wealthy homeowners who are frustrated because their homes aren’t selling. And real-estate Web site Zillow.com turns up a number of unsold homes whose price tags and amenities are far fancier than their immediate environs might suggest. In Broadview, a Seattle neighborhood known mostly for modest ranch houses, an Italian-style villa for sale features a four-car garage and an indoor koi pond. 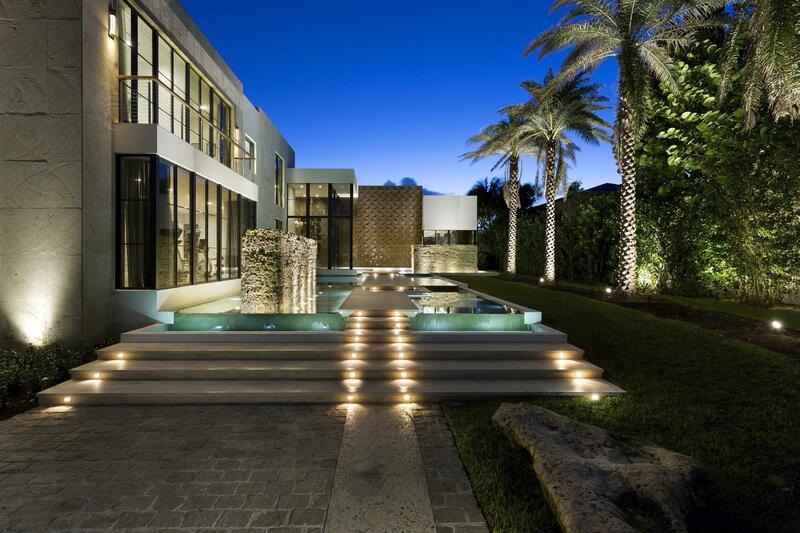 Nearly 10,000 square feet, the house has an asking price of $2.75 million and has been on the market for over a year. Barney Garton, the listing agent, says the home’s rare Puget Sound views make it “a great value.” He says it hasn’t sold because of its “unusual” architecture and the downturn. In Truckee, Calif., a lake community about 17 miles north of Lake Tahoe, a $3.95 million lakefront contemporary house with an elevator, indoor lap pool and two garages stands out from the neighboring A-frame log cabins. Built in 1985 and designed by the owner’s son, an architect, it was listed in June and is the most expensive house for sale on the lake. While it’s received less traffic than expected, the owner is in no hurry to sell, says one of the listing agents, Charles White, of Donner Lake Realty. 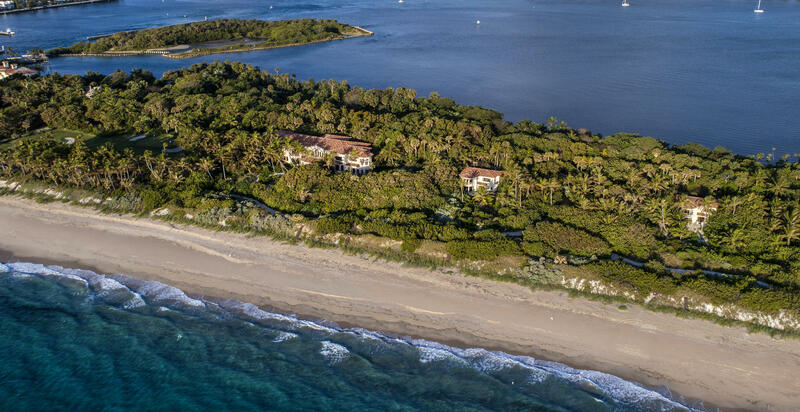 A more recently remodeled home with fewer amenities but more lake frontage recently sold for about $3 million. 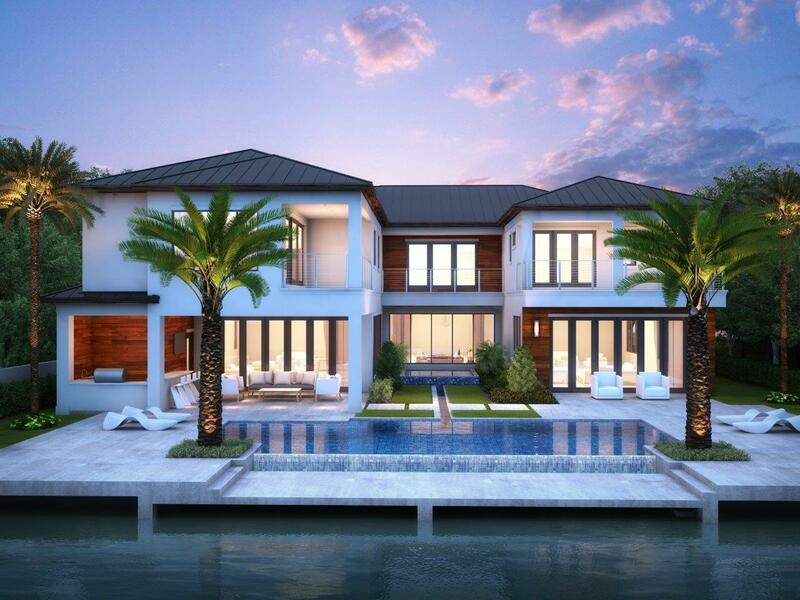 In Dallas, Braden Power, a developer of apartment complexes, spent more than seven years designing and building his dream house: an 8,500-square-foot showpiece with contemporary, traditional and Moorish influences that opens to a central “natatorium,” a double-height entrance courtyard with marble floors, two fireplaces, a mezzanine balcony and a central fountain and reflecting pool deep enough to swim in. Mr. Power spared no expense: He hired an army of both traditional and contemporary designers. The automated exterior and interior lighting systems cost $500,000; the chandeliers are hand-carved, the floors are all solid marble or limestone (both indoor and outdoor) with radiant heating — a rarity in Dallas where the temperature seldom dips below 40 degrees. 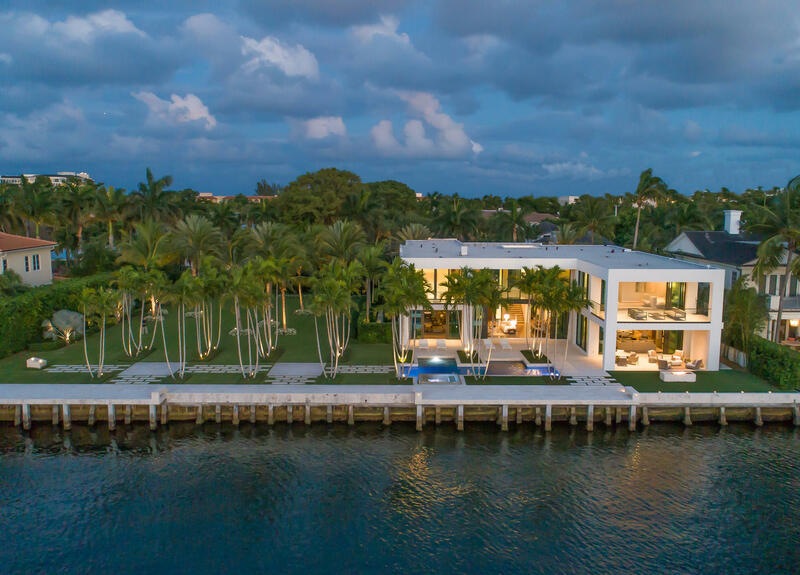 “This house was basically a creative outlet,” says Mr. Power, who says his inspirations were the Los Angeles and Miami boutique hotels designed by Ian Schrager. But last year, Mr. Power decided the home was too big for a bachelor and he put it up for sale, unfinished. 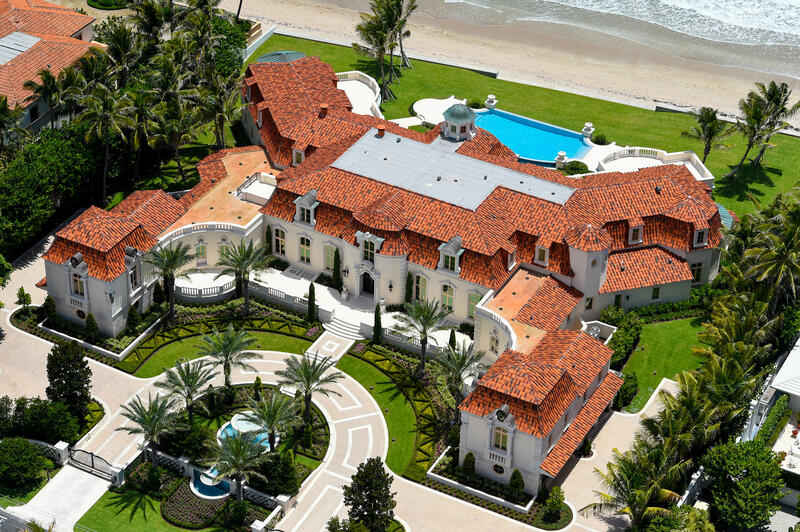 With a price tag of $13 million, it attracted a flurry of local press. 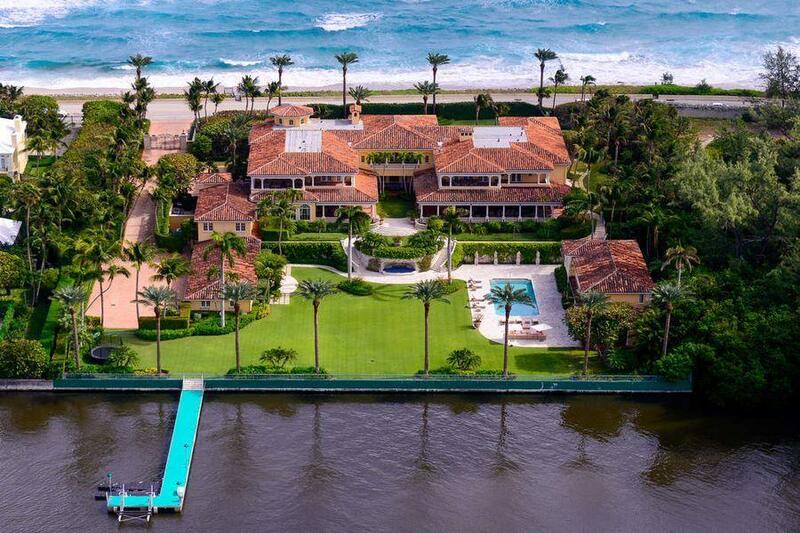 Despite being located on three-quarters of an acre on picturesque Turtle Creek, the home didn’t sell and now Mr. Power has relisted the house for $9.8 million with Doris Jacobs, of Allie Beth Allman & Associates. Although Mr. Power acknowledges that he may not recoup his building and carrying costs, he says the home will become a good investment if fans of the design purchase his architectural plans and custom molds. 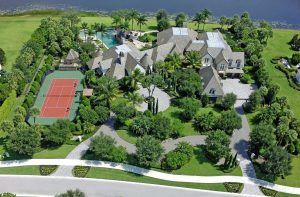 This entry was posted in estates, florida, luxury real estate, Luxury Resort Portfolio Lifestyle Guide - The Art Of Living Well, real estate, The Smiths, wealthy on November 3, 2008 by Luxury Resort Portfolio.